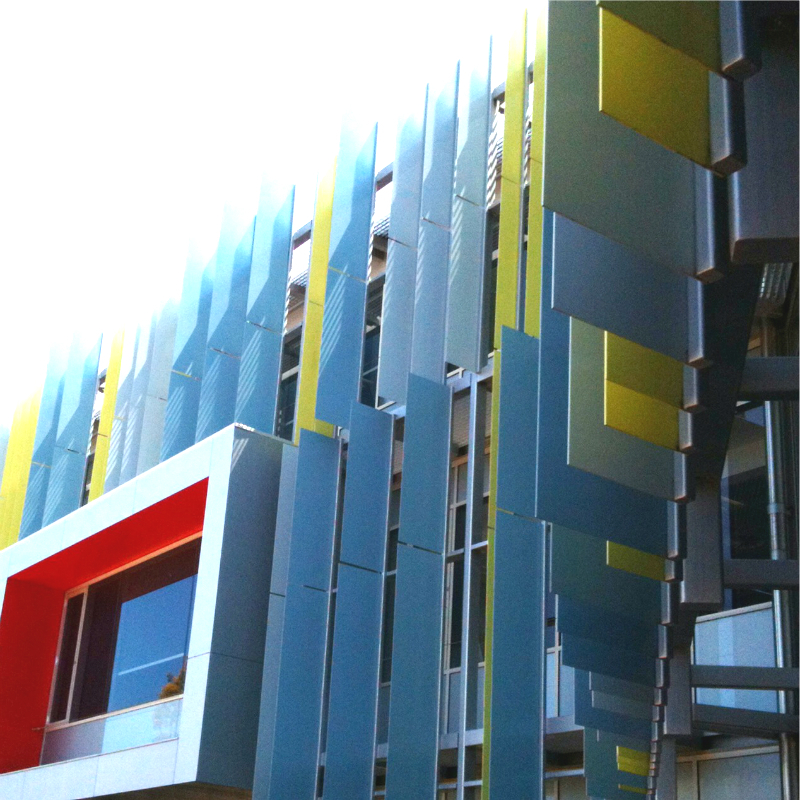 I’ve just returned from a brilliant trip to WA – to Perth and Edith Cowan University. 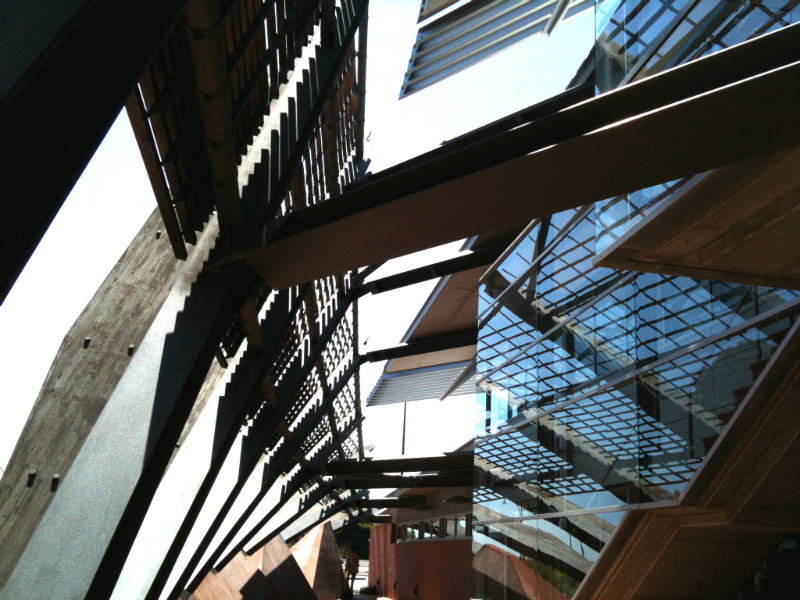 ECU – Joondalup, to be precise. I was invited to ECU by Con Wiebrands (ECU’s University Librarian), to give a presentation to her Library staff and Research Office people, too. It was the first time I’d been invited to give a presentation to an audience that was not higher degree researchers or early career researchers. It felt like a challenge, and my presentation on “What ECRs want” aimed to generate intra-university connection and collaboration to create an enabling ECR research environment. There were several notable things about this gig, which came about because of The Thesis Whisperer’s advocacy and my work on The Research Whisperer with Jonathan O’Donnell. One of things I realise repeatedly and gratefully since about mid-2012, is that RW is truly the gift that keeps on giving. We have had so many lovely opportunities to meet with excellent colleagues and try out new audiences, and to be able to share the experiences and wisdom of so many researchers. Knowing how much rides on invited speakers, it’s always an honour to be approached as an event guest. We often find ourselves giving talks and workshops at society conferences, as part of professional development programs, and within ‘research week’ activities. For 2015, Jonathan and I have been invited to present across many topics, around Australia. Here’s our speaking trail: RW live! As well as being invited presenters at others’ events, Jonathan convened the first Whispercon, hosted by RMIT, in August this year. If you want to have a peek at what went on, here’s the Storify from Whispercon, and a post that Jonathan wrote afterwards, How the Whisper workshop works. The 2nd Whispercon is planned for Canberra in 2016. The second thing that was notable about this WA trip is I got to meet Con face to face. She was the one who invited me over, and is someone I met 15 years ago on the first Yahoogroups list I started (which was the earliest incarnation of the AASRN). We’ve never met in person before. We’d fallen off each others’ radar for a few years before we both washed up on Twitter and remembered we knew each other from way back when. Apart from being a superb host, meeting up properly was extremely good fun. As well as Con, I also met Sally Knowles for the first time f2f (otherwise only knew her through email and on Twitter), and re-met Michelle Duryea (who I’d first known through ARMS). WA is a hot-bed of cool people to talk to. The third thing about the trip is much more personal and something I feared might never happen: I met up with Emily Sun again. The first time we met face to face was in Melbourne in 2010, just before she was diagnosed with cancer. We’d gotten to know each other through the blogosphere, mainly commenting on one another’s blogs and with random emailing on the side. We knew people in common, and Em was a writer who’d been included in that watershed anthology by Alice Pung, Growing up Asian in Australia. I was involved in Em’s campaign in 2012-2013 to lobby for more awareness in ethnic minority communities about donating to stem-cell banks (the campaign site is here: Emily Needs Stem Cells). Being her second relapse in five years, it was a harrowing time for Em, her family, and the growing community who were getting behind the campaign. The stem-cells that were sought weren’t just for her, they were for others from ethnic backgrounds whose options for transplants were severely limited by the lack of donations from their communities. Alice Pung on the campaign (produced by, and starring, Alice Pung). Right now, Em’s been in remission for 2 years, has re-started study, and is involved in many projects. It was excellent to eat and laugh together while I was in Perth. Thank you, Tseen for letting us know about Emily… Since her / your campaign, I hadn’t followed up.. and often wondered … Glad to know she is in remission. You have been doing such great work for us all, Tseen. Thank you. You are my hero. Working with you is such a joy. You inspire me. Tseen, you are a blogging pioneer! glad I found you. the library is gorgeous, which makes me happy too. Emily is a fighter, which is what matters most in anything to do with living. I meant that you’ve been blogging such an impressive number of years.